Associates in Dermatology has served the medical, surgical and cosmetic dermatology and skin care needs of Central Floridians for more than 25 years and has now expanded to 15 locations across Central Florida. 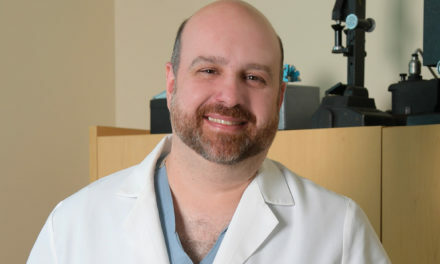 Its president and medical director, Michael Steppie, MD, a board-certified physician with residencies in internal medicine, dermatology and dermatologic surgery, works continuously to spread the word about skin cancer risks, treatments and preventative measures. 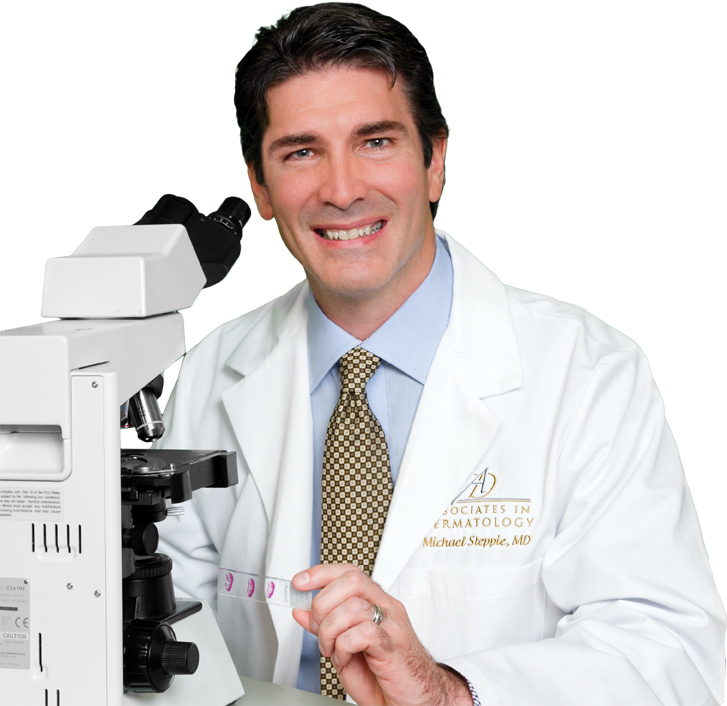 Dr. Steppe is an elite member of the prestigious Amonette Circle of the Skin Cancer Foundation, meaning he has devoted substantial resources to the fight against skin cancer. Nearly 8 million Americans have skin cancer, the most common form of cancer, but only 4.4 million have been diagnosed and treated. For that reason, Dr. Steppie strives to raise skin cancer awareness in Orlando and across the nation. His expert opinions have been quoted in Men’s Health Magazine and he has twice been published in the Skin Cancer Foundation Journal. He is also a well-known presence in local media. Dr. Steppie constantly goes beyond clinical practice to pursue dermatologic research that can benefit patients. For instance, he was recently involved in Sanford Burnham Prebys Medical Discovery Institute’s work on vitiligo, published in Journal of Investigative Dermatology. Along with lead author Ranjan Perera, PhD, scientific director of analytical genomics and bioinformatics at SBP (Sanford Burnham Prebys) Lake Nona and 11 colleagues, Dr. Steppie investigated the molecular mechanisms that govern the development and progression of vitiligo. “The promise of a treatment that cures vitiligo, rather than just dealing with the symptoms alone, is particularly exciting,” said Dr. Steppie. 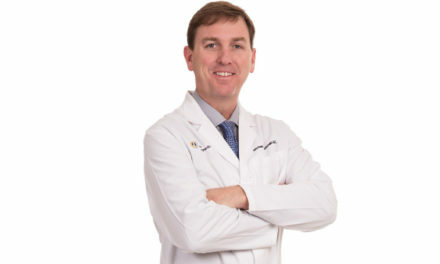 Dr. Steppie’s practice reflects his combined focus on research and patient care. His professional staff of skilled and dedicated board-certified dermatologists, physicians, physician assistants, nurse practitioners, paramedical clinical estheticians and support team members takes pride in exceeding patient expectations. Associates in Dermatology offers cutting-edge treatments for skin cancer, such as Mohs micrographic skin cancer surgery, the most precise method currently available to remove skin-cancer tumors. Mohs surgery has a documented cure rate of 99 percent for basal cell carcinoma, the most common form of skin cancer. Associates in Dermatology also offers Sensus Healthcare’s SRT-100 low-energy radiation treatment, a non-surgical option for removing non-melanoma skin lesions and tumors. Associates in Dermatology treats a wide range of skin conditions, including psoriasis, acne, eczema, allergic dermatitis and diseases of the hair and nails. Additionally, the practice offers a variety of cosmetic procedures, including Botox® and filler injections, sclerotherapy, and laser treatments. 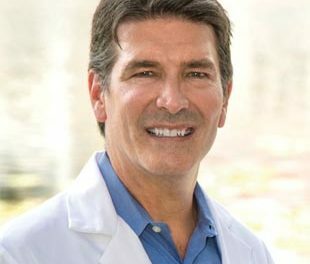 From lifesaving cancer treatment to routine skincare needs and expert aesthetic procedures, Dr. Steppie and his colleagues at Associates in Dermatology are dedicated to providing patients in Central Florida state-of-the-art care delivered in a compassionate environment.